We're on the home straight now. All the writing is done and dusted, proof-read and polished to a gleam. The poster images are winging their way to us through the Internet. Drive up reporting of incidents, near-misses and concerns by making a concerted effort to thank or reward anyone who reports actual or suspected malware etc. Word will soon spread! Work closely with the Help Desk, IT and HR on this. Be generous to those who followed the correct procedures and helped avert potentially serious incidents. Weave reported issues into your awareness program, openly acknowledging those who reported them. Aside from the ransomware metric described in the metrics paper this month, stark statistics about the prevalence of ransomware and malware can help put such matters on the agenda – within reason. It’s easy to default to an excessively sensationalist style that portrays everything in information security as a massive problem whereas, in reality, controls are strong enough on the whole to keep things in check. On the other hand, strong security may reduce the number and severity of incidents to the point that people (quite rightly!) start to question whether the organization is over-investing in this area and has become so risk-averse that the business is being unduly constrained. Aim for a careful balance. 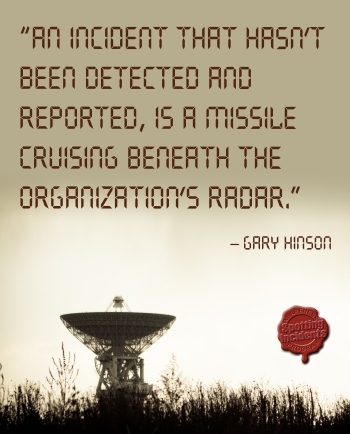 Surveys, infographics and other published statistics and commentaries can be used to reinforce the point that the threats are real and that other similar organizations are suffering costly and disruptive incidents, even if we are not. OK, enough for now. I need to get on. 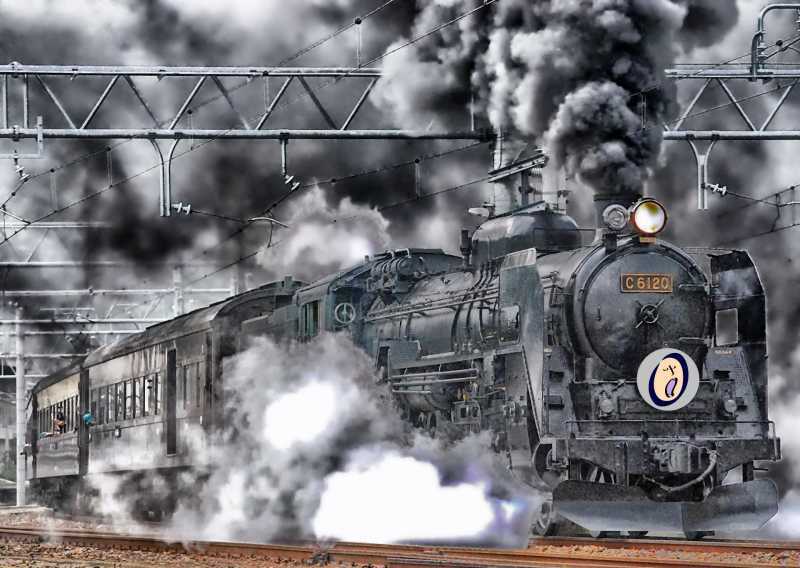 The end of month deadline is starting to make that whooshing noise like an approaching steam train.